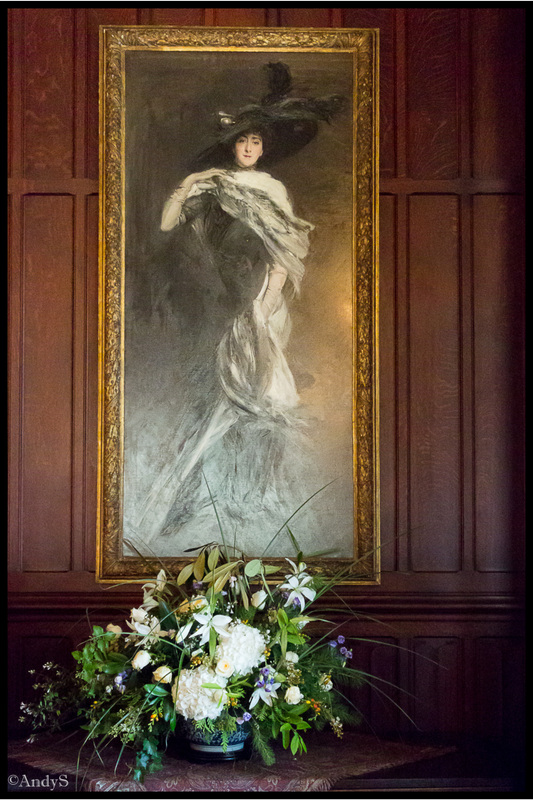 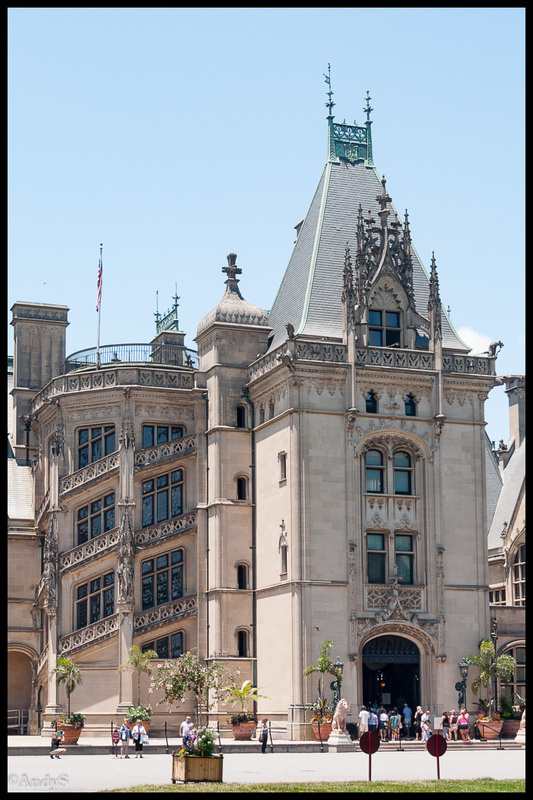 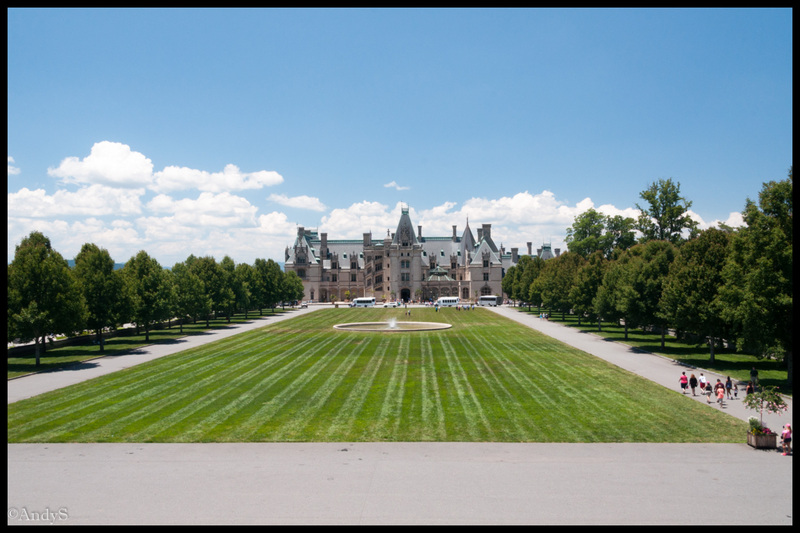 Our next stop on the trip – Biltmore Estate – the largest private home in America. 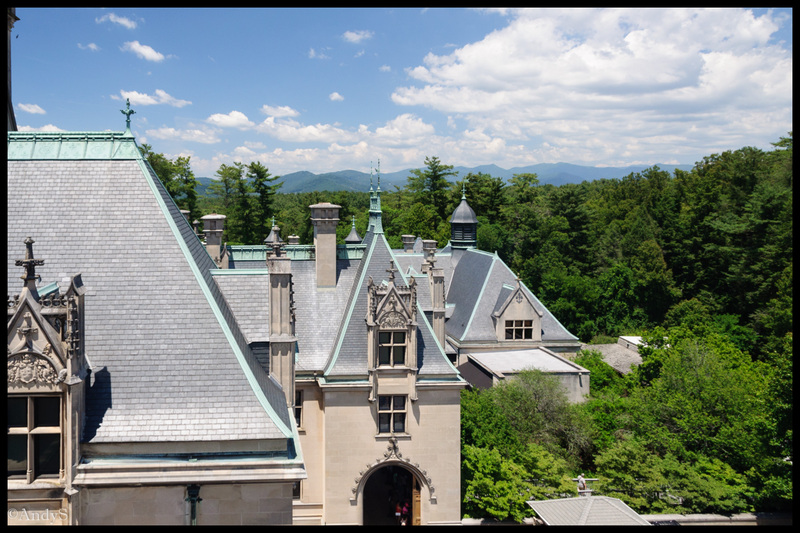 Unlike the other members of the Vanderbilt family who built summer homes in the Northeast, George Vanderbuilt chose Asheville in western North Carolina in the Blue Ridge mountains. 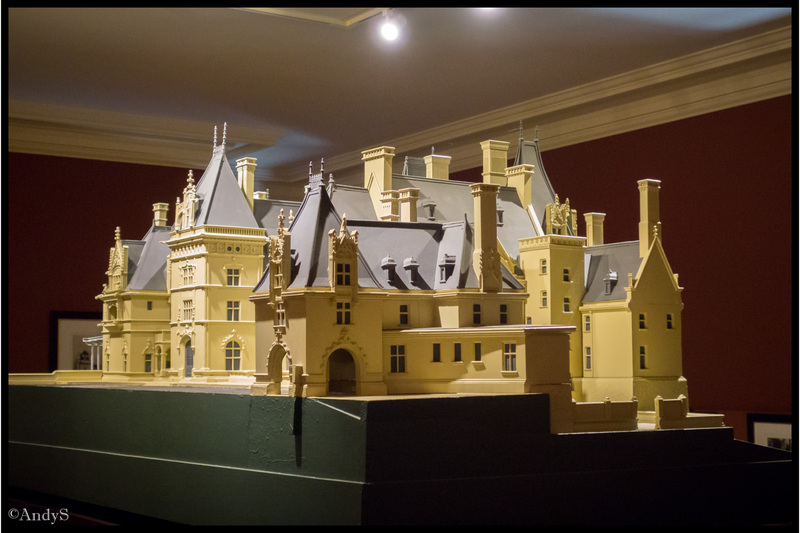 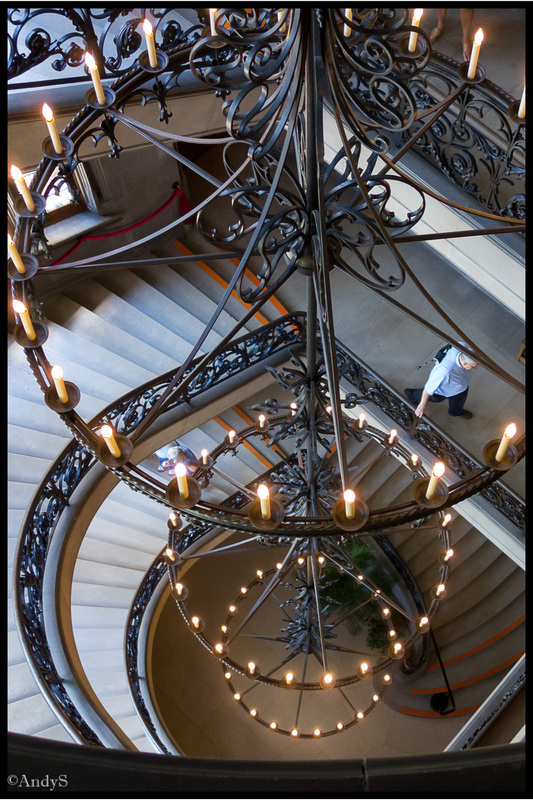 Built between 1889-1895, it is a 250 room French Renaissance chateau.